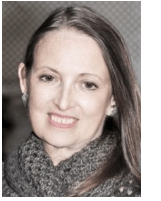 Do you have questions after listening to my Reiki interview in The Shift Network Winter of Wellness telesummit? Please join me for a free follow-up Reiki Q&A to address your questions. Click here to register, even if you know you cannot attend the live event. If you have a question and know you can’t be with us for the live event, leave your question in the comment section below and listen to the recording for my response. 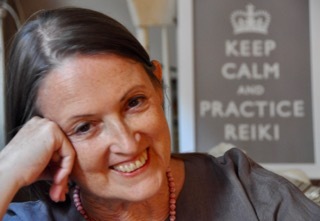 This is a diverse audience and there are many approaches to Reiki practice. Please appreciate that this is not a Reiki training session and I am not able to address Second degree or Master level technique questions. It’s best to take them to your Reiki master teacher. If you arrive at this page after the live event, tell us where to send the recording. I was wondering if there is a specific prayer that should be said before you begin Reiki. I need to brush up on the hand positions. Do you have to use the given hand positions for the energy to be channeled? Also, does the amount of energy that is channeled depend on the spirituality of the person giving Reiki? Hello, I just listened to the interview and there was no mention at all of initiations and symbols to activate the Reiki energy. This is how I was taught. So, are you saying that the healing energy of Reiki can be activated just by placing the hands on the body without any formal initiation or scribing of symbols? I received my Reiki I attunement in 2003 and at that time the teacher urged us to practice on others not necessarily ourselves. repeat Reiki I for another initiation attunement for renewed/refreshed Reiki energy for me and my animals? Hey! I have the following questions about Reiki and self practice. 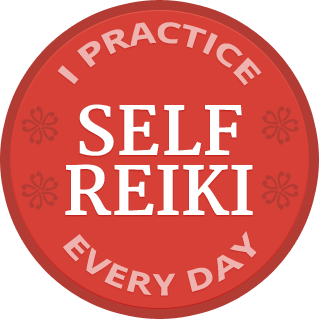 I have done Reiki for years, but did not know about self practice, which I want to try. I have done it on myself, my animals, my family, and friends at times. Not a practitioner. 1) Do you need to say anything when starting the self practice? 2) I have read that for people who practice Reiki, as soon as they feel compassion for someone or a situation, the Reiki immediately begins flowing from them. Do you know if that is true? I am curious – when you work w/someone during a surgical procedure, do you do hands-on reiki in OR or distant reiki in OR?